With a simple, easy-to-master interface, powerful 64-bit performance, and high res results, ACDSee Video Studio 3 provides value-based video editing without the learning curve. 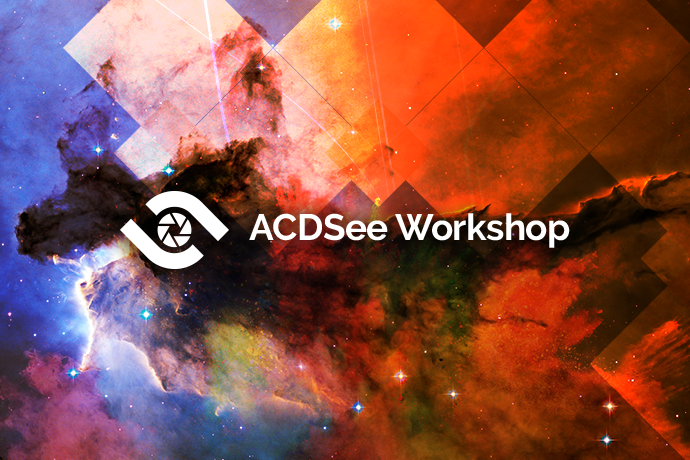 Now featuring higher quality screen recording, support for still images, 3x faster recording save times, 4K rendering, a variety of creative filters, audio effects, flexible tracks that you can layer and blend, and much more, ACDSee Video Studio 3 is versatile content creation in one lean package. But how do we do basic video editing, such as adjusting the white balance, color saturation, adjusting brightness or contrast of recorded video? And how to perform lens corrections, cropping, rotations, and image stabilization during post processing of video? This particularly matters to me, since I already have video footage I wish to share with friends, but have been frustrated that I cannot find the right tools for doing the bare minimum post processing required to make them presentable. I’ve been very happy with how ACDSee Photo Studio Ultimate 2018 facilitates easy editing of my still images, doing everything I’ve wanted, and a couple more things I hadn’t known I needed until I tried them. I highly recommend ACDSee Products to others, including at my local camera club. I just so very desperately much want the same features available when editing video. Ideally I want to be able to import saved presets from ACDSee Photo Studio into ACDSee Video Studio, and have them applied to all frames of a video. 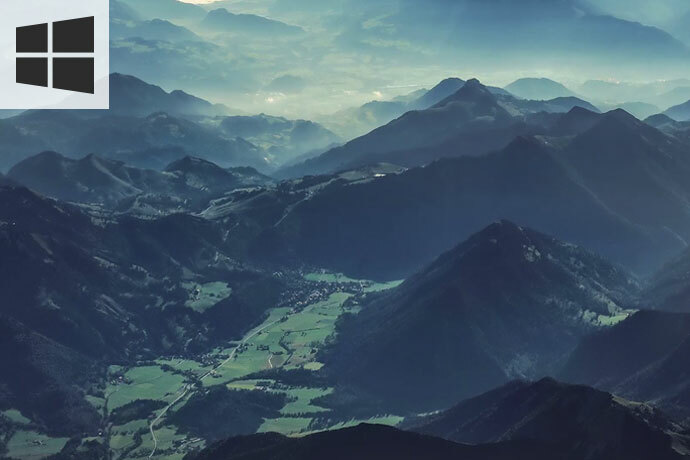 Even better would be a gradual transition one preset to another over a range of frames.